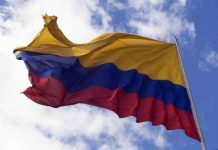 Bogota Mayor Gustavo Petro asked the police and armed forces to step up security measures in Colombia’s capital amid concerns that rebel group FARC is planning high-profile attacks. 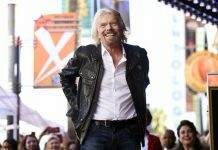 The mayor presided a special security council meeting on Thursday after a reported military warning that several FARC guerrillas had been sent to Bogota to begin the planning of one or more attacks on high-profile military targets in the city. According to weekly Semana, the internal warning had already spurred National Army commander General Jaime Lasprilla to set up a special unit to protect more than 1,000 higher-ranked members of the military stationed in Bogota. This attacks allegedly have been coordinated by the “Mariana Paez” unit, one of the FARC’s Eastern Bloc’s elite squads. 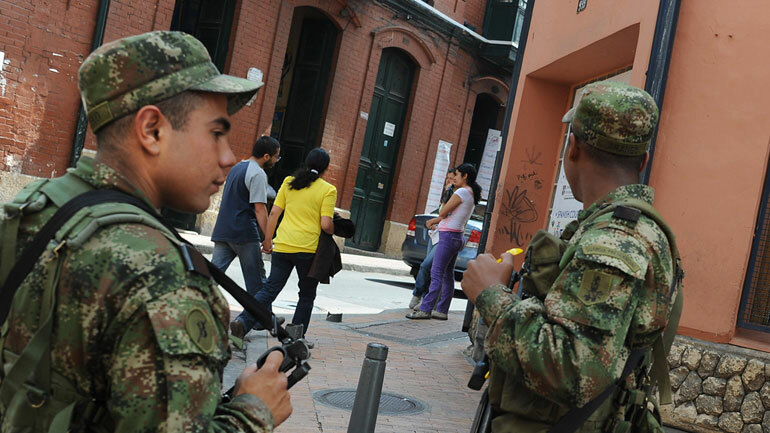 Following the Semana report, Petro called in the capital district’s military and police commanders to jointly increase public security and protect policemen and soldiers patrolling Bogota’s streets. According to Petro, he asked both the Police and the Army to increase alert levels and activate special security protocols, but citing unarmed civilians and local policemen as targets, rather than high-profile army targets as alleged by Semana. 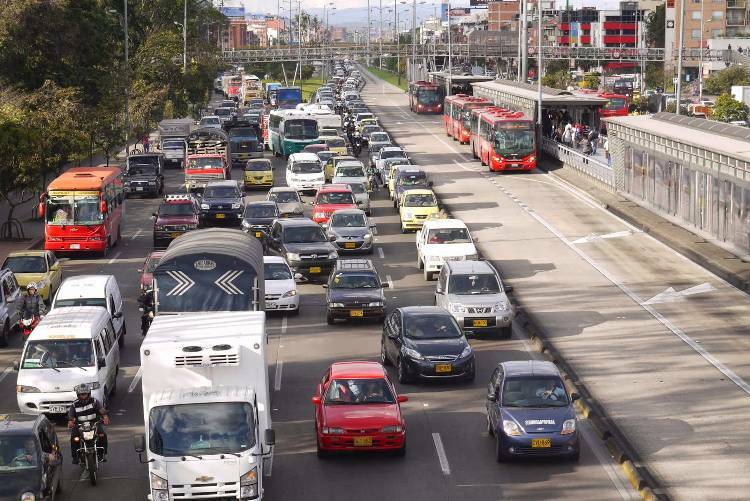 Petro has long been criticized for failing to improve Bogota’s already delicate public security. The mayor attributed the measures to a recent flare-up of FARC attacks after the guerrilla group on May 22 suspended a unilateral ceasefire they had imposed in December in support of ongoing peace talks with the government.